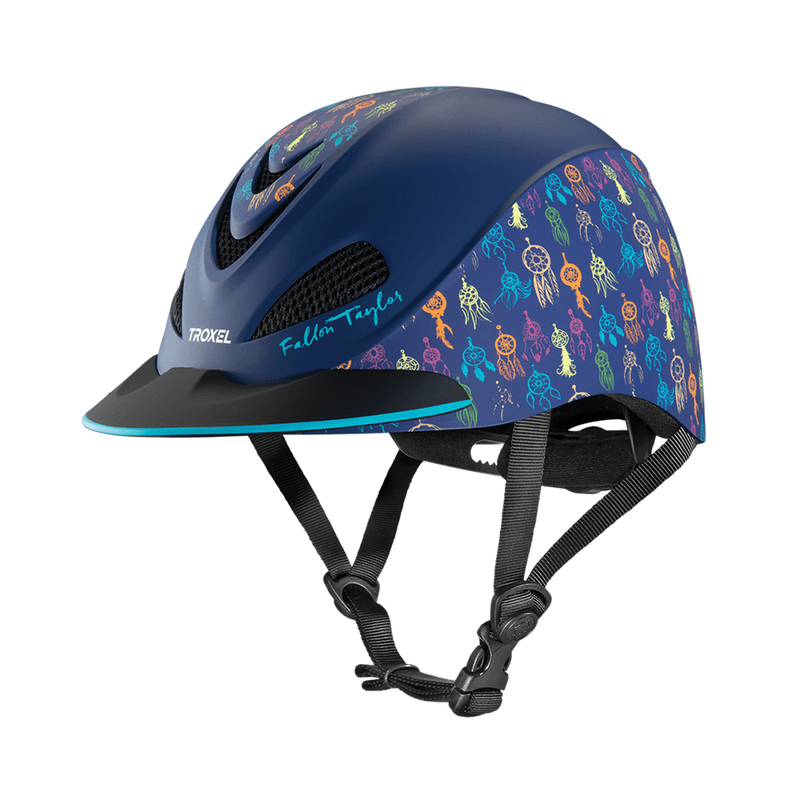 Designed with and inspired by World Champion Barrel Racer, Fallon Taylor, this helmet fuses fashionable western graphics with an ultralight low profile design. This high performance helmet pairs large vents for superior ventilation with the DialFit™ comfort system that allows for quick and precise adjustment with one hand. 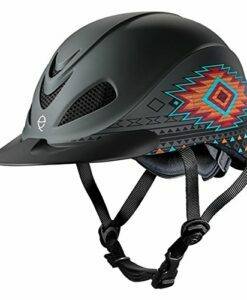 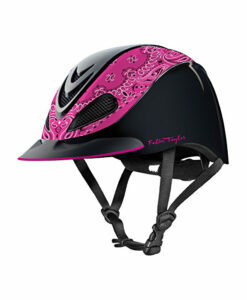 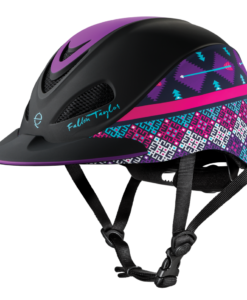 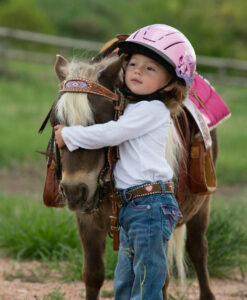 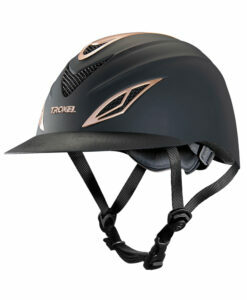 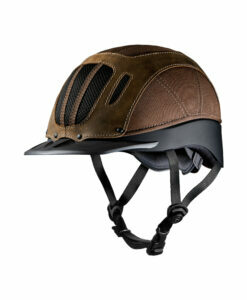 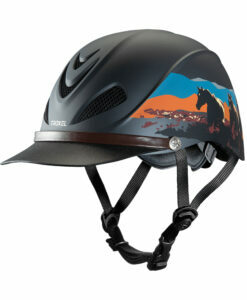 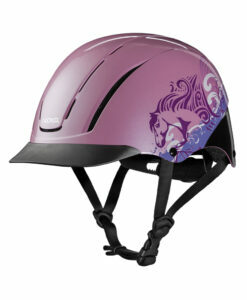 The Fallon Taylor transforms your helmet from a piece of safety equipment to a fashion statement.